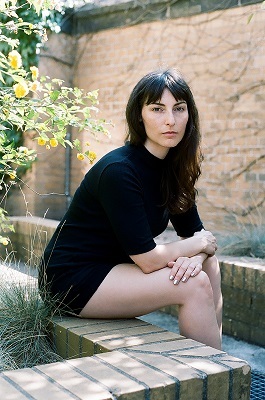 We are delighted to welcome a writer whom we first knew for her work in publishing from overseas at Granta. 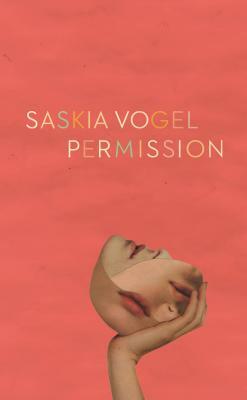 Now based in Berlin, Saskia Vogel is here with her own first novel, Permission (Coach House). And we may also have a new work of translation (or two) from the Swedish, as she has also been busy on that front. This event will be held upstairs in the mezzanine.